In the last of my Christmas gift related posts (probably..) are a couple of gift sets that I'm both giving and receiving this year. 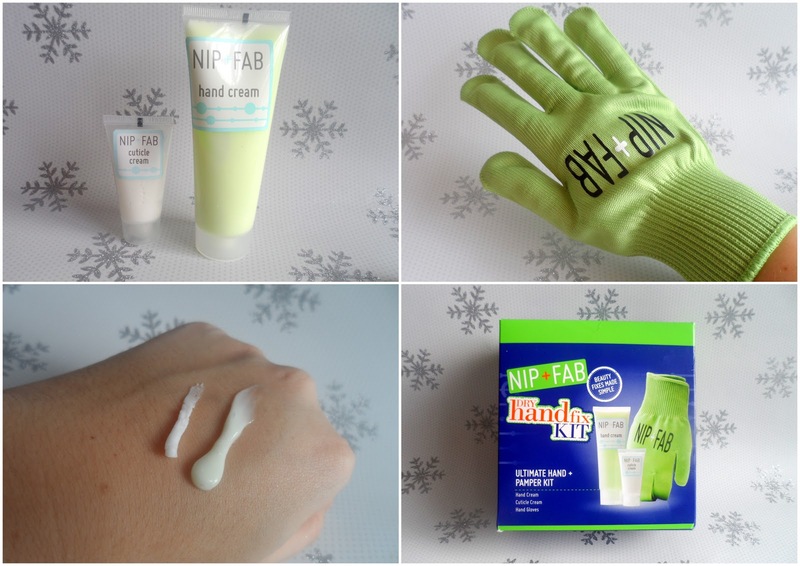 The Nip + Fab Dry Hand Fix Kit (I was kindly sent one to play with and then rushed out to buy one for my Mum too) and the 10 years younger in a box, which I'm buying for my Mum and am expecting in my stocking too. I've been meaning to try Nip + Fab frown fix for a while as frown lines are my biggest bugbear when it comes to my face. 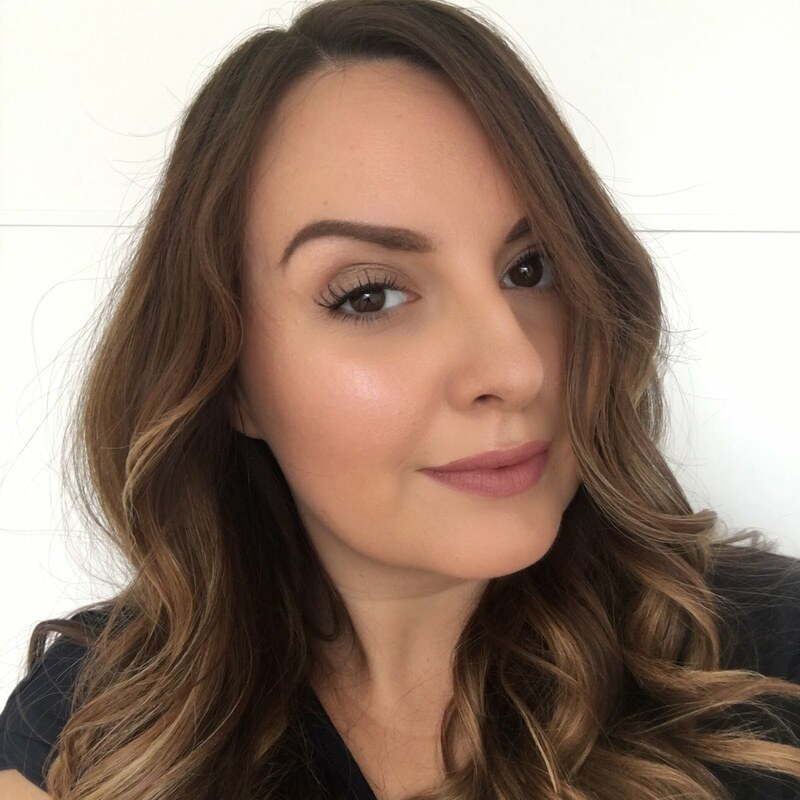 This kit includes Frown Fix for plumping those pesky lines as well as Night Fix (an overnight gel to rejuvenate the skin) and Dark Circle Fix (which targets puffiness and tightens the eye area, so it seemed like the perfect opportunity to give it a go. I shall definitely be reporting back on how I get on with these, especially the Frown Fix. My Mum totally won't be offended by this kind of gift for Christmas - I know some people might think it's impolite to give anti-wrinkle type products, but I know my Mum will love them. She's obsessed with trying out new skincare - that must be where I get it from! My hands and cuticles get really dry in the cold weather, so Nip + Fab sent me their lovely Dry Hand Fix kit to sort me out and after trying it I popped into Sainsbury's to pick one up for my Mum as she gets really dry hands too. This kit includes a hand cream and a cuticle cream to slather your hands in before popping on the gloves and leaving on to allow it to all sink in and pamper your skin. I tried this overnight and my hands felt incredibly soft and plumped up by the morning. The hand cream smells really lovely too - thought it was a coconut sort of smell but it's actually pistachio and sweet almond. The cuticle butter has cocoa butter in so it also smells good, and it has allantoin to intensively moisturise and to strengthen the nails too. Will you be giving or receiving any Nip + Fab this Christmas?